Based on the experiences of General Sir Leslie Hollis, who served at the centre of British power for nine years from 1936 to 1945, latterly as Senior Military Assistant Secretary in the Office of the War Cabinet. It includes first-hand accounts of some of the most momentous decisions of WW2 with personal recollections of meetings held underground in the Cabinet War Rooms, in the USA, at the major conferences – Cairo, Tehran, Yalta and Potsdam – from the position of a true insider. It describes the numerous tensions and arguments between the British themselves and between the British and their allies. 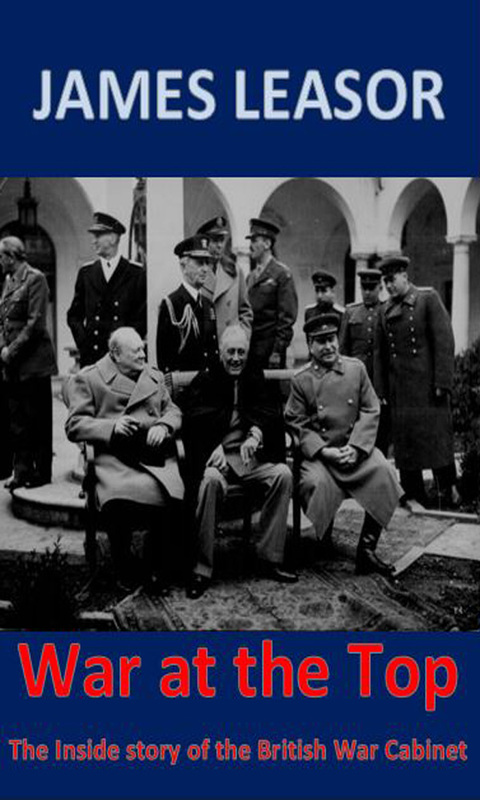 It tells of meetings with virtually all the key people on the Allied side – Churchill, Beaverbrook, General Ismay, General Sir Alan Brooke, General Montgomery, Roosevelt, Eisenhower, Stalin, de Gaulle, to name just a few. This book tells it how it really was, not as the official histories tell us.